Today I have two oldies on sale with very different styles, so hopefully there is something for everyone here. Enjoy the 50% SOSN discount on these products today only, February 1, 2017. 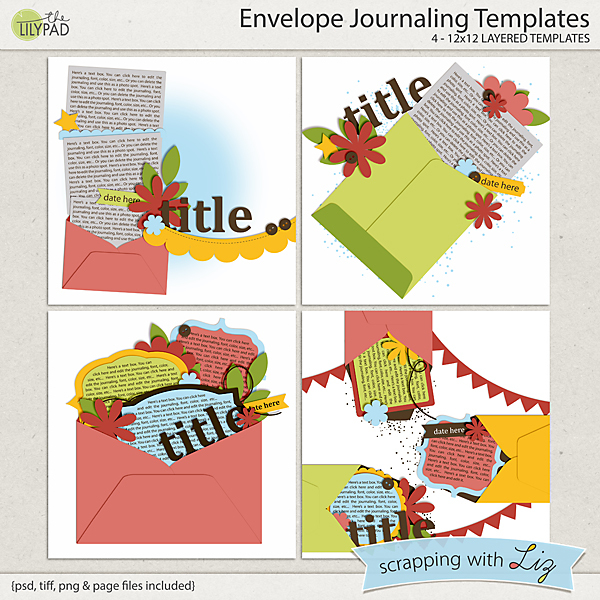 Envelope Journaling Templates is a set that goes back quite a few years. But they have stood the test of time to be a very fun take on journaling pages. They have journaling papers, some with fancy shapes, tucked into envelopes. These are great for photo-less pages. 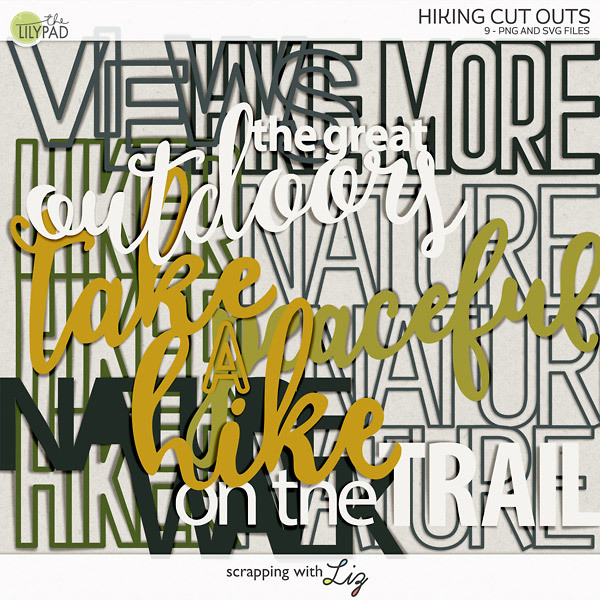 Strips of Fun Templates have less journaling, and instead focus on some fun paper play. These have overlapping paper or washing strips bordering large photos, a heart, and a star shape. 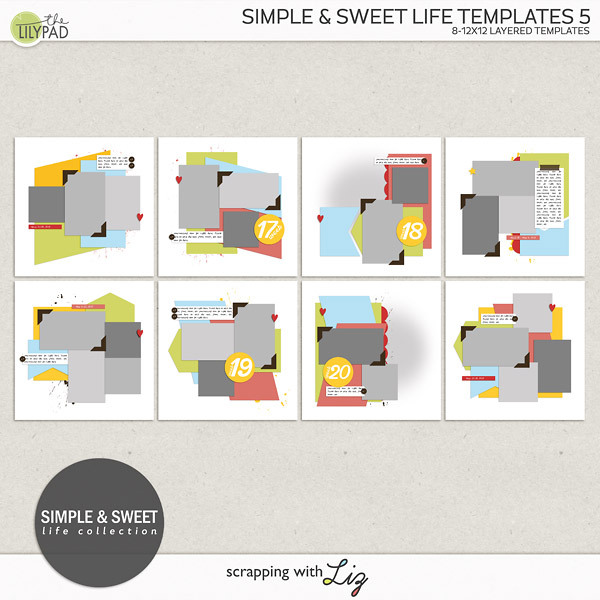 Rebecca scrapped a list with Envelope Journaling Templates. 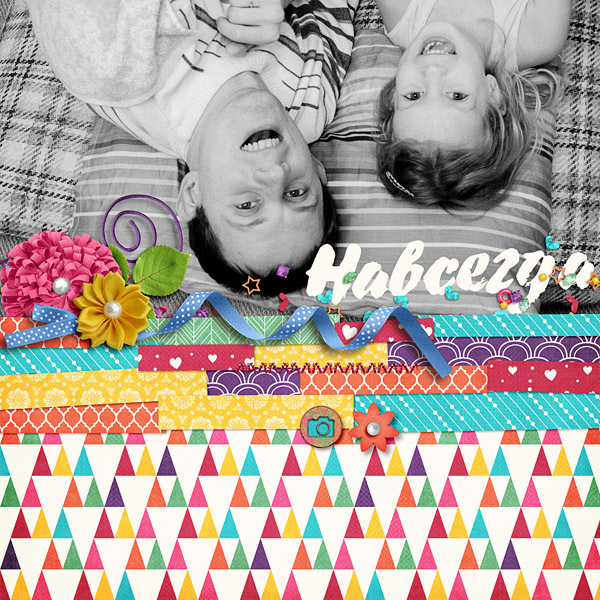 And Katya scrapped a photo with a fun perspective with Strips of Fun Templates. 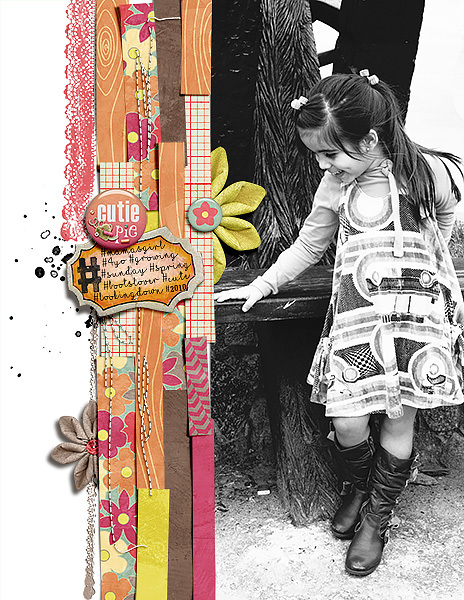 Polly Amanda scrapped an 8.5x11 layout with Strips of Fun Templates. 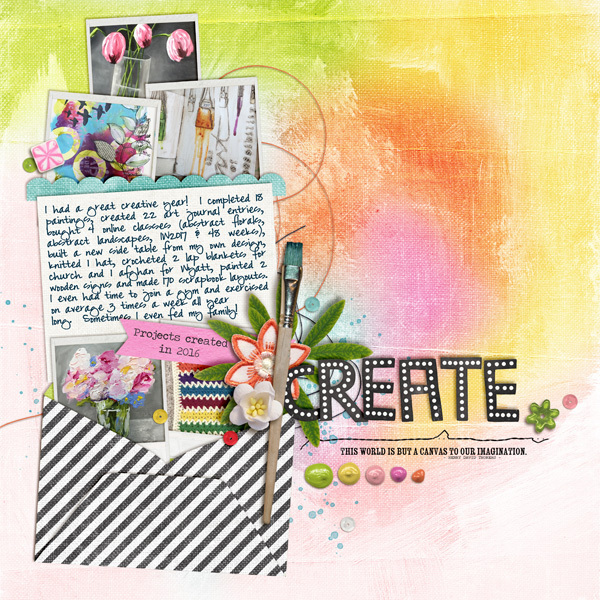 Polly Karen scrapped this fun journaling page with Envelope Journaling Templates.